July 21, 2016. As a veteran who served active duty during the Vietnam War, and who wore a uniform proudly for more than 15 years including in the Illinois Air National Guard, I have a right to ask this question in the killings of eight Police officers this past month in Dallas and Baton Rouge? What has the military done to respond to the trauma many American soldiers experienced first fighting in the just war to destroy al-Qaeda in Afghanistan, and in the unjust wars that were fought in Iraq, and are being fought in Yemen and Syria? Is this a price we are paying for those wars? In East Baton Rouge: the killer of three police officers, wounding three more, was identified as Gavin Long, an African-American of Kansas City Missouri. Long was a former Marine who had served from 2005 to 2010, and he had been deployed to Iraq in 2008, according to military records. 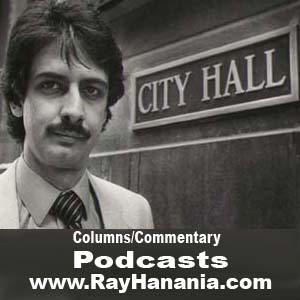 Click to listen to the column commentary podcast. In Dallas Texas: the killer of five police officers, and wounding nine others, was Micah X. Johnson, 25, a reservist working in carpentry and masonry who deployed to Afghanistan once in 2013, and was a former member of an Army engineering company and served in the Individual Ready Reserves. Also, how much responsibility does the NRA (National Rifle Association) have in these killings. The NRA has bullied anyone who has dared to demand that semi and fully automatic weapons and assault weapons must ALL be banned from our society. If you are caught with any of those weapons, you should be jailed for life because those weapons have no purpose except to kill human beings. Can I as a former veteran ask out loud why there have been no consequences for the U.S. Military and our past wars, some legal and many illegal? Or is it unpatriotic to question this shocking development? Military personnel in uniform murdering police officers in uniform? With the Republican National Convention circus getting underway before the circus being organized by the Democrats, the murders of police officers will be center stage at both conventions. They should be center stage at both conventions. But that’s not enough. What are we going to do about it? Who will we hold responsible in the military for these two military uniformed killers? Why is it that so much of what we read is about violence? Fifty years ago, Richard Speck raped, tortured and murdered eight student nurses on Chicago’s South East Side, blocks away from where I lived on Luella Avenue. The murders were horrendous. Police caught Speck and he was sentenced to death, but he spent the rest of his life enjoying prison life and the love of another inmate as a transgender. He should have been put to death long ago before he was allowed to live out his life and die in prison in 1991 in his own sick environment of hell. 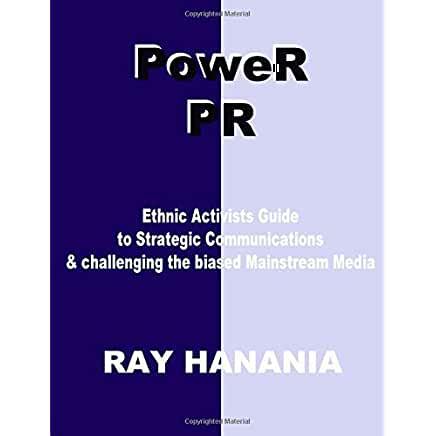 White families spoke courageously during the day about how people should not run from Blacks – they were good people, and the fright was driven by the intense news media fear-mongering. But in the middle of the night, the same people packed up and fled. I wrote about it in my online book “Midnight Flight” on my website. (TheMediaOasis.com). 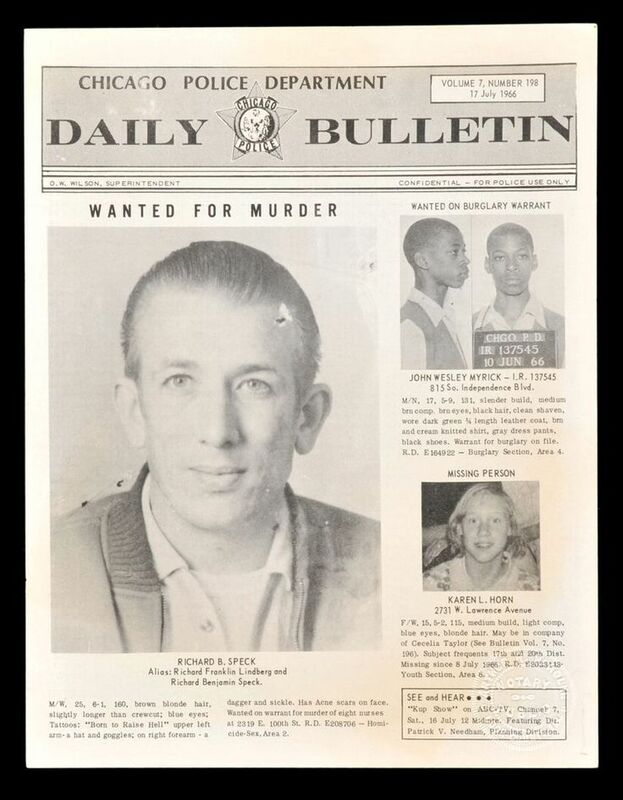 What bothers me today is that back then, after a mass murderer Richard Speck viciously slaughtered eight young women, no one ran. We didn’t lock our doors. Yet two years later, one Black family with a disabled daughter who roamed the streets in a wheelchair unattended moved into the neighborhood and everyone ran. Maybe that’s a problem we really need to better understand. THIS POST HAS BEEN READ 3549 TIMES SO FAR. THANK YOU!